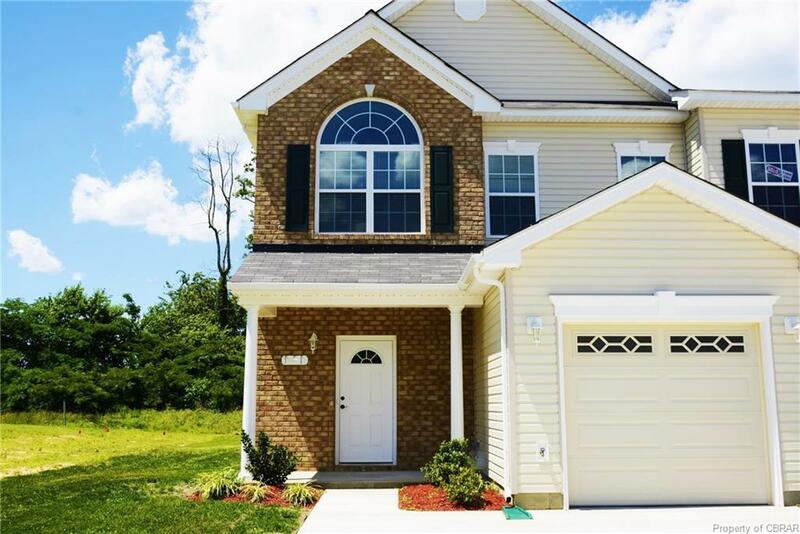 Brand new and Move-in Ready! The "James" is a 3br, 2.5ba open floor plan w/9 ceilings throughout, LVP flooring downstairs plus ceramic tile flooring in kitchen & full baths. 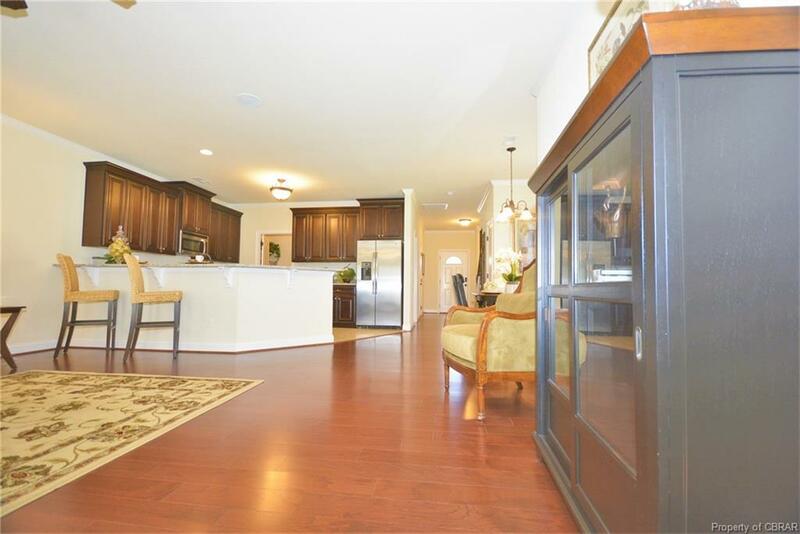 Large great room features gas fireplace w/granite surround, open to the gourmet kitchen w/ 42 designer soft close cabinets, crown molding, stainless steel appliances, granite counters & breakfast bar huge Walk-in pantry & laundry room. Huge master suite boasts a tray ceiling w/recessed lighting, ceiling fan, crown molding, corner fireplace w/granite surround, huge walk-in closet & bath w/a dual sink vanity, granite countertop & jetted tub. 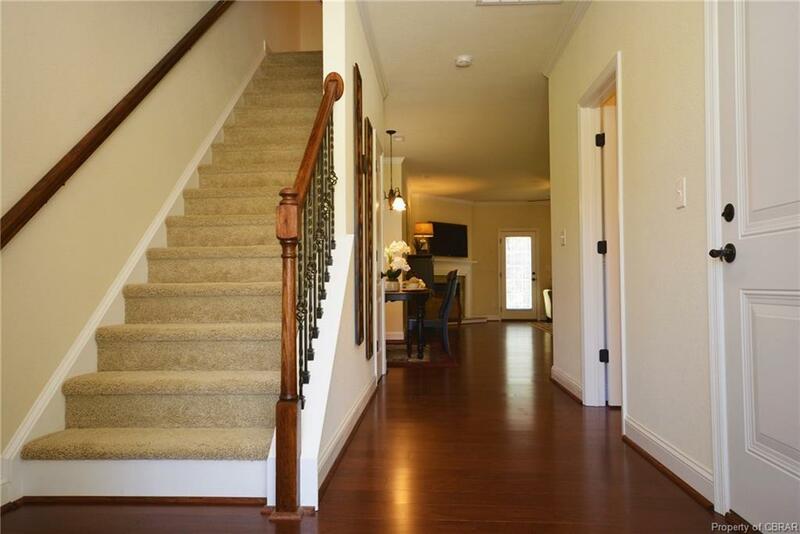 Full car garage, private courtyard w/patio, community playground, bark park & BBQ picnic area. 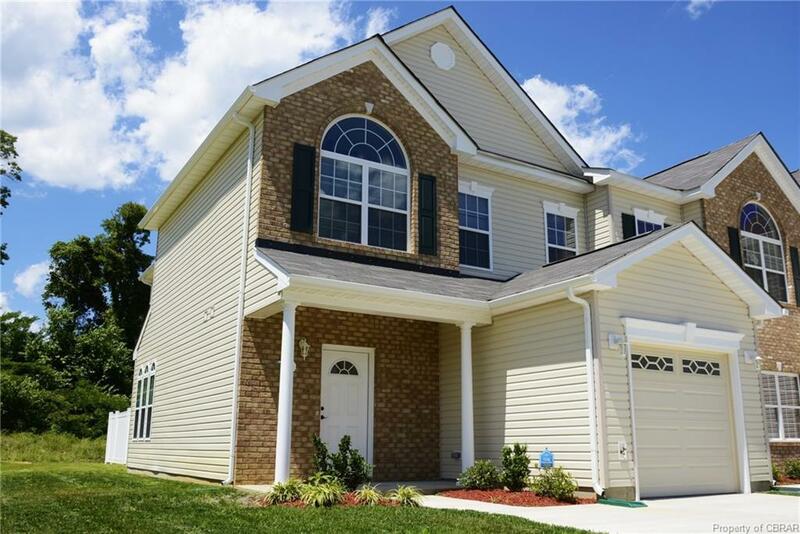 Conveniently located just 1 mile to the Coleman bridge, easy commute to Williamsburg, Ft Eustis, Naval Weapons Station Yorktown, Newport News & the Peninsula. Only 4 more opportunities to own in York River Villa. Ask about builder paid closing costs.